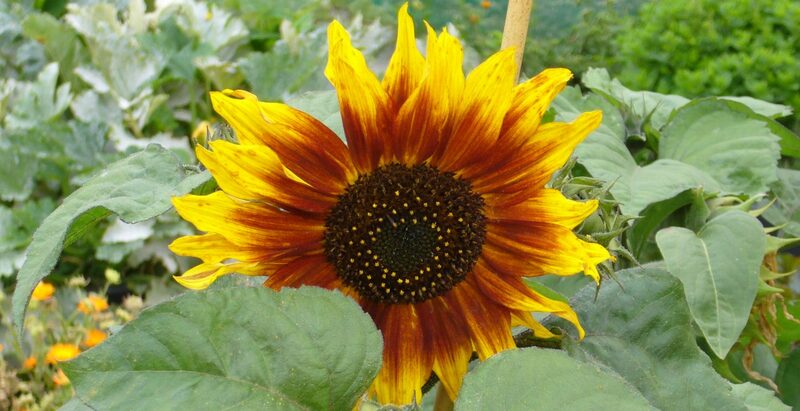 I ventured up to the allotments on a crisp morning in January. Even though it was cold there were still two plot holders working away on various tasks. After a stroll around it was apparent that people have been busy in recent days/weeks preparing for the new season. Hubert from plot 149 was putting the finishing touches to his poly tunnel. He has built it from recycled materials and protected the perimeter with wind netting. 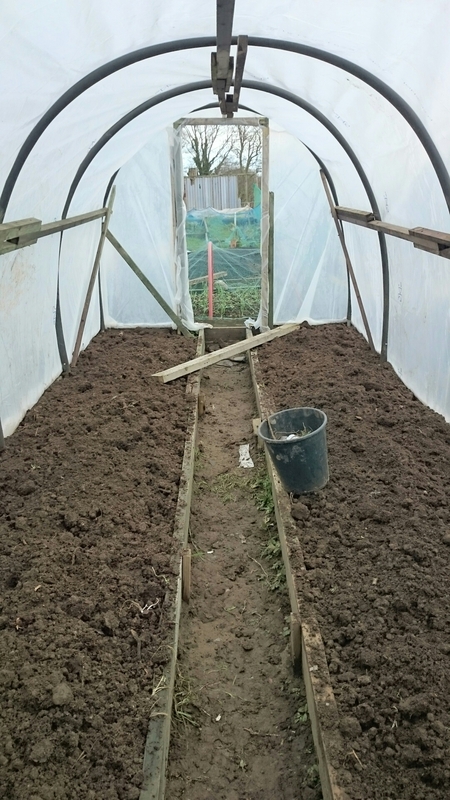 The soil inside the tunnel has been freshly turned over and ready for early potatoes to be set in the coming weeks. Hubert was busy making a door for the Poly tunnel and I was very impressed to see the work that he had done. It is a very solid structure and it spans the length of his entire plot. It will certainly be an excellent way to kick off the growth of potatoes. 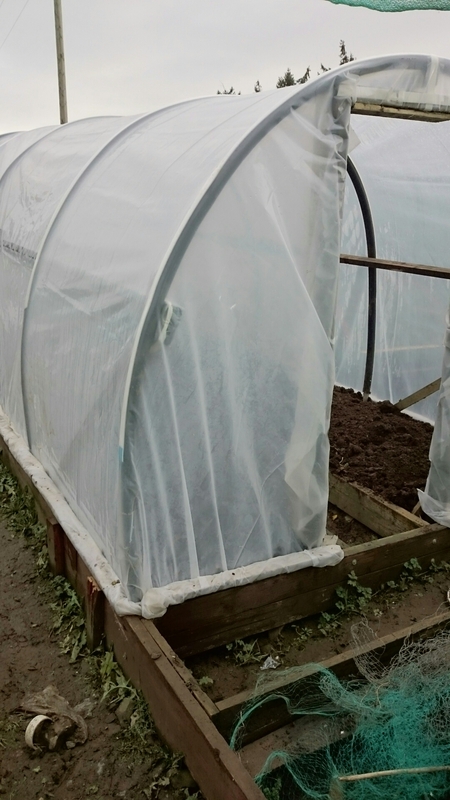 There are a handful of poly tunnels on the site, most of which have taken a battering over the winter. It is disheartening to see them damaged. It makes me wonder if the polythene could be removed and stored elsewhere for the winter. Just an idea! Nonetheless, we shall all be jealous of Hubert in the the height of the season with his new poly tunnel. 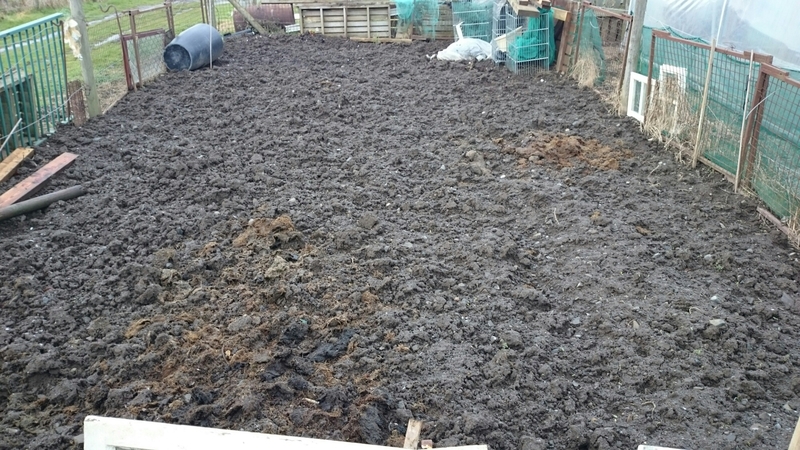 Others at Powerstown Allotments have been busy digging manure into their plots in an effort to enrich the soil for the new season. Frost is a great aid to breaking up the soil. If you do plan on going up there to dig over your plot then invest in a nice pair of wellies!! All over the allotments there are signs of the spring! Some of the rhubarb on plots is starting to sprout. Onions planted at the of the last season are well established.